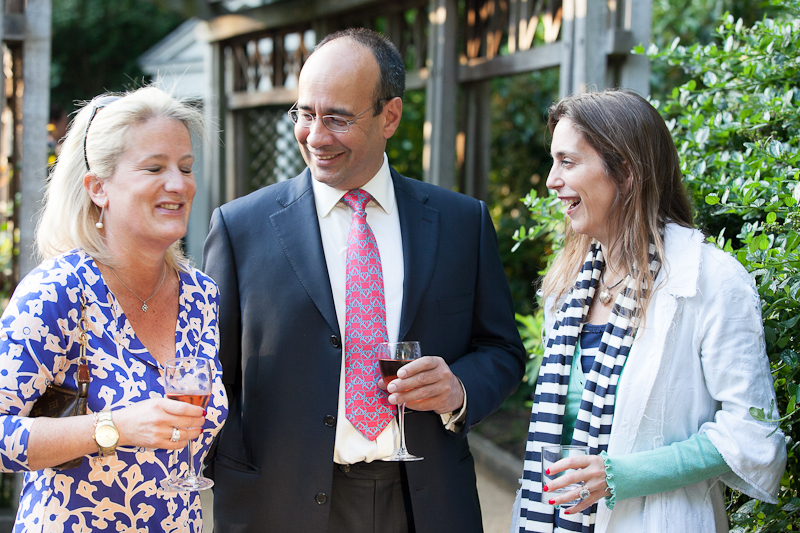 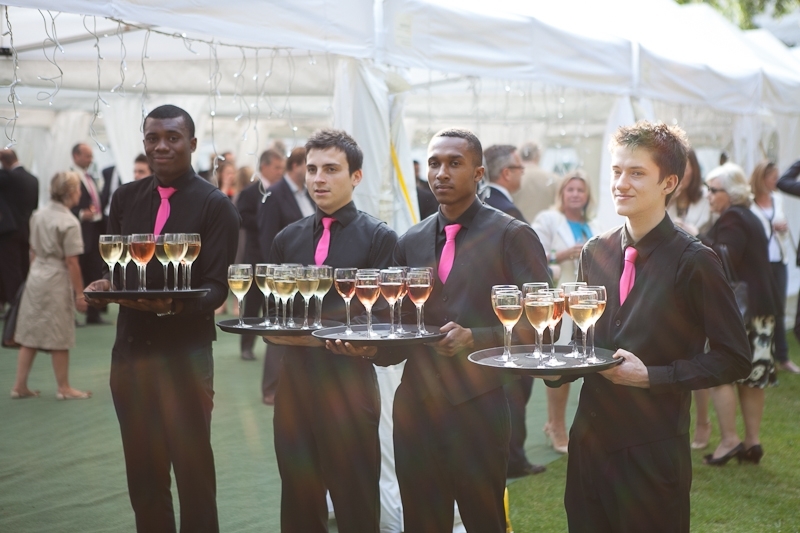 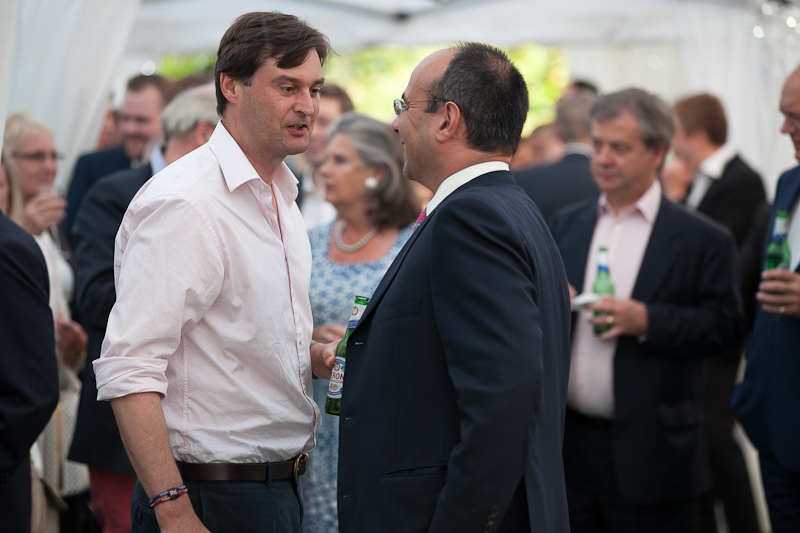 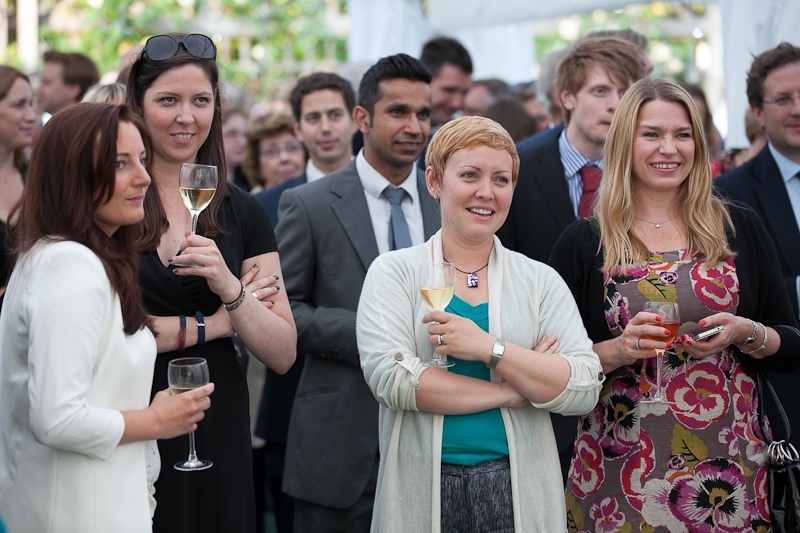 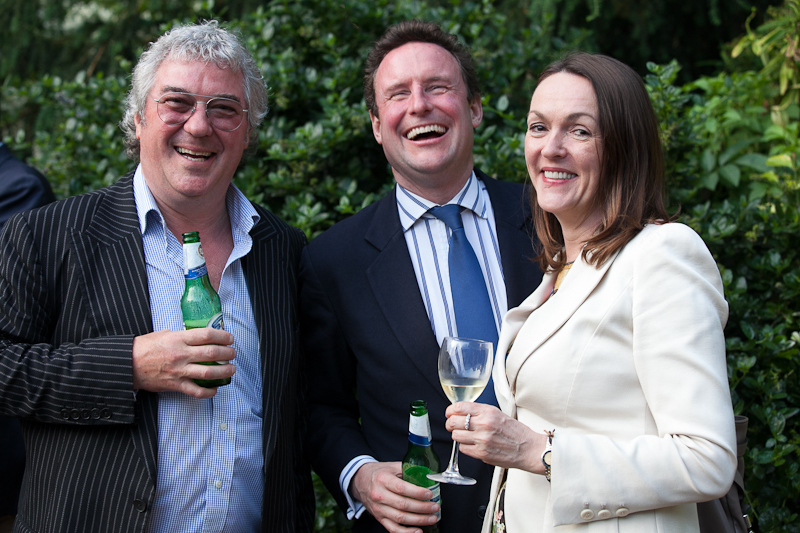 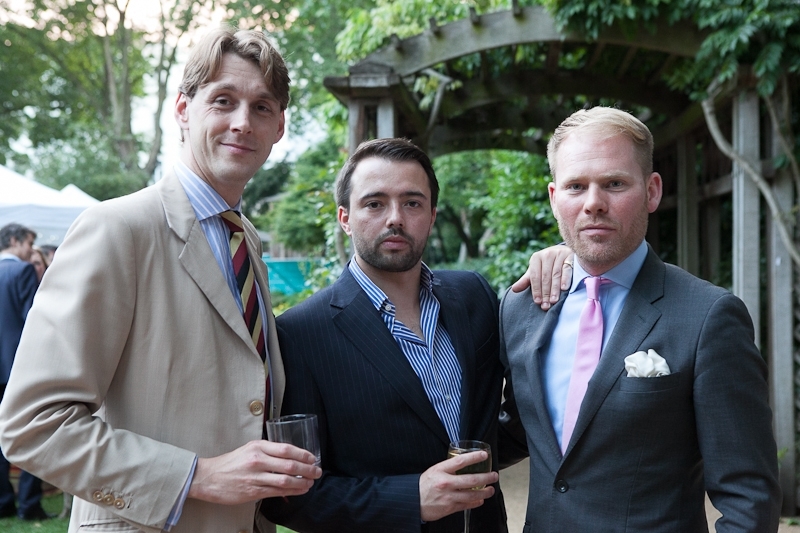 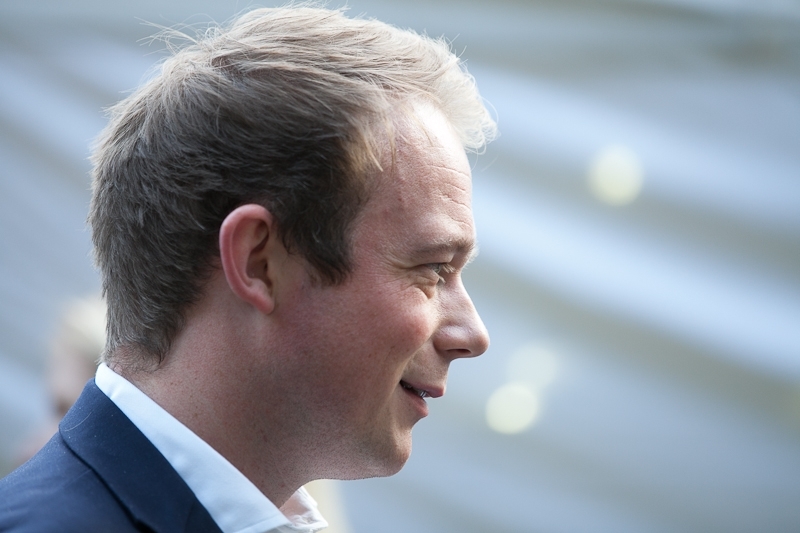 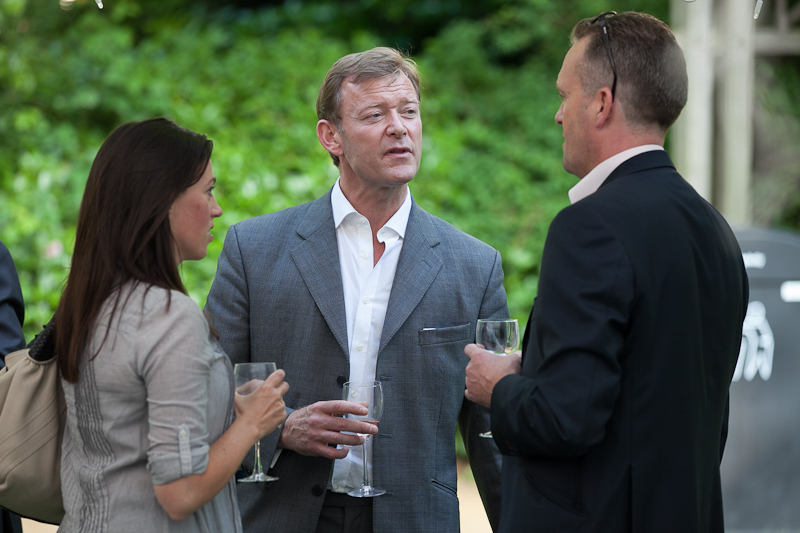 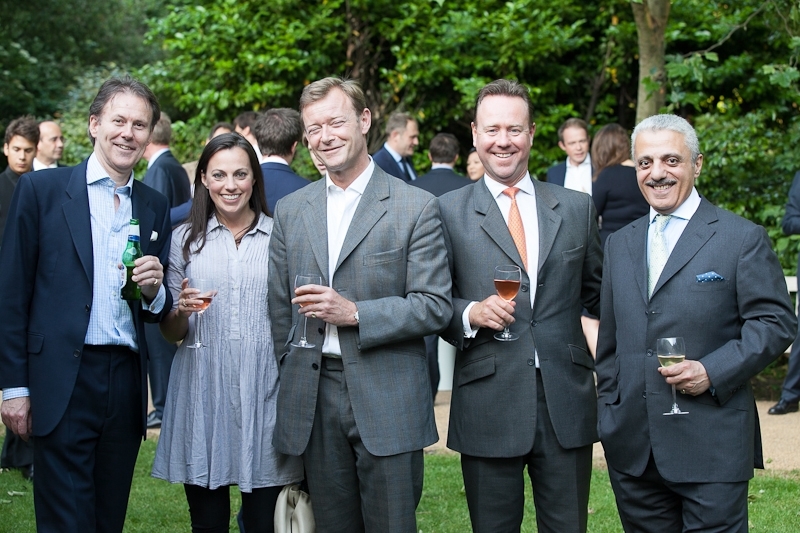 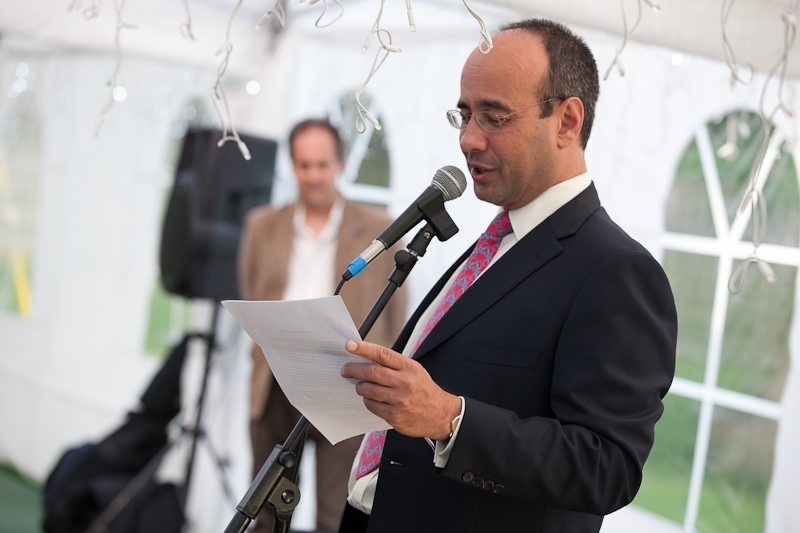 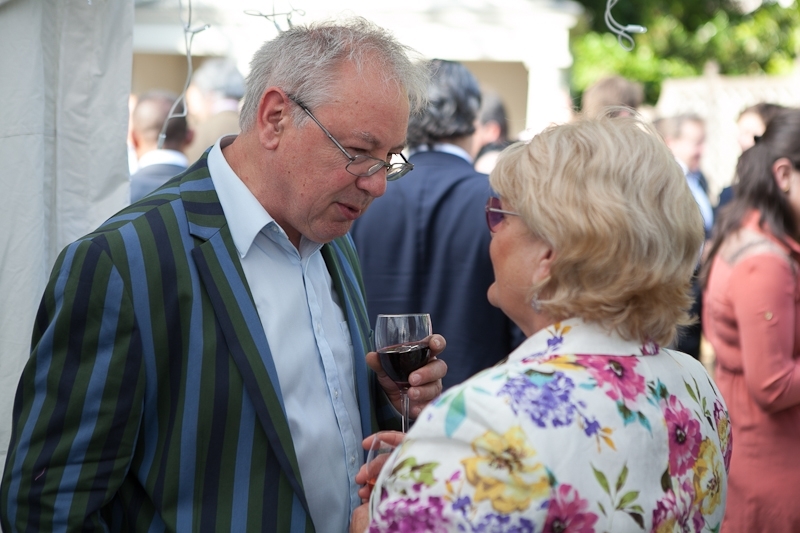 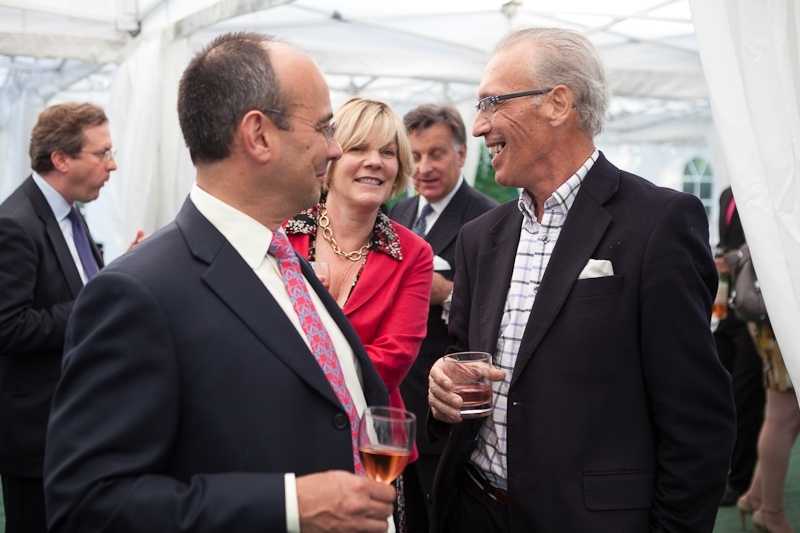 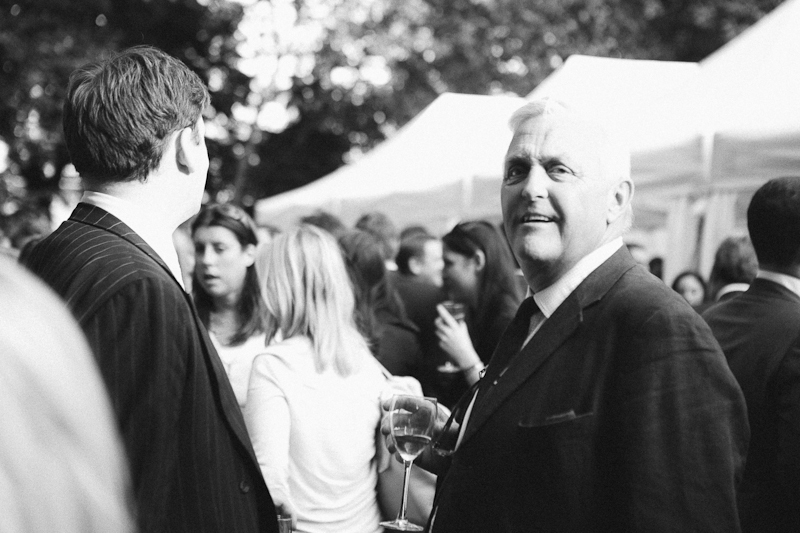 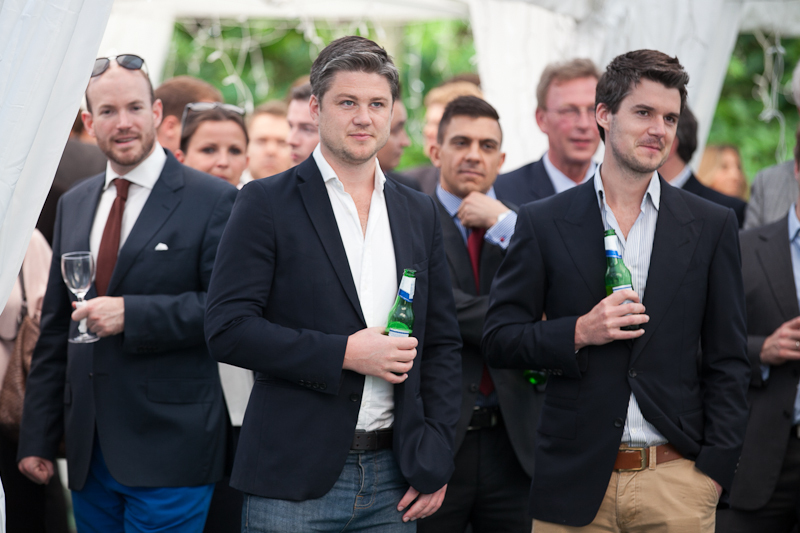 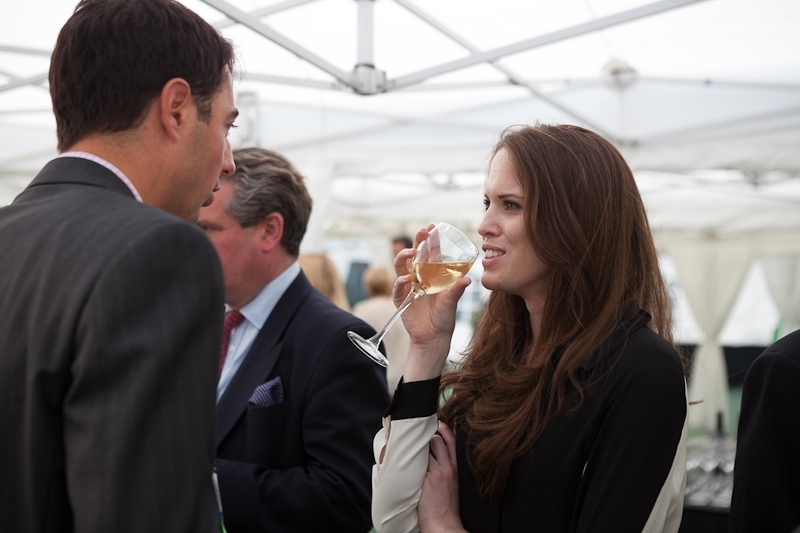 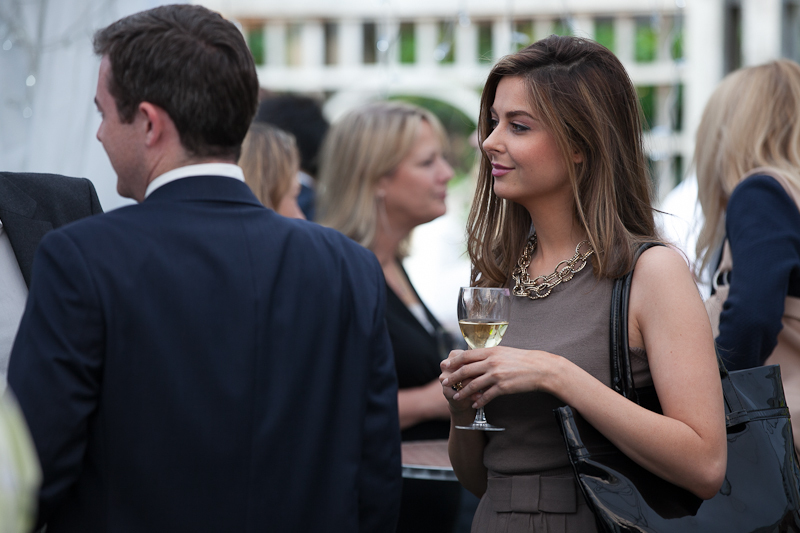 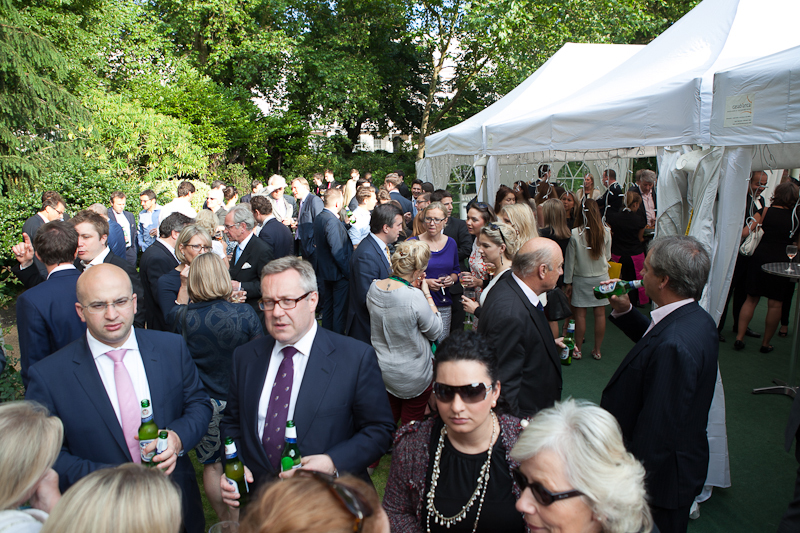 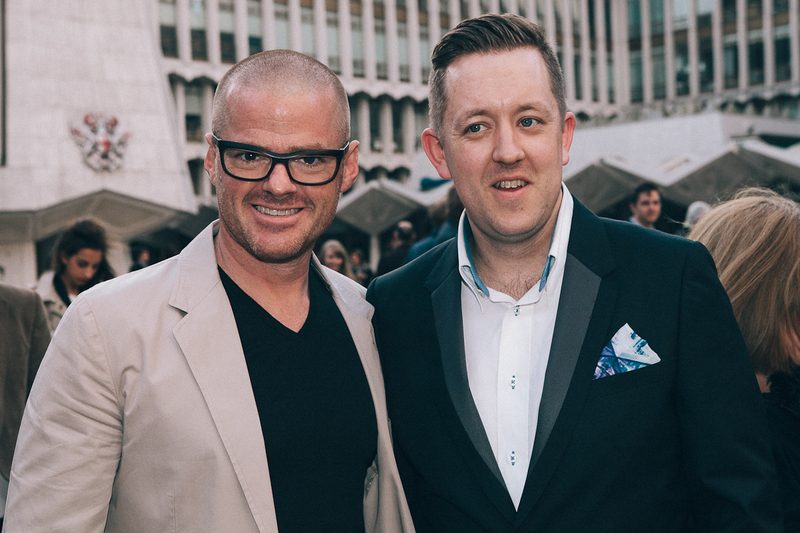 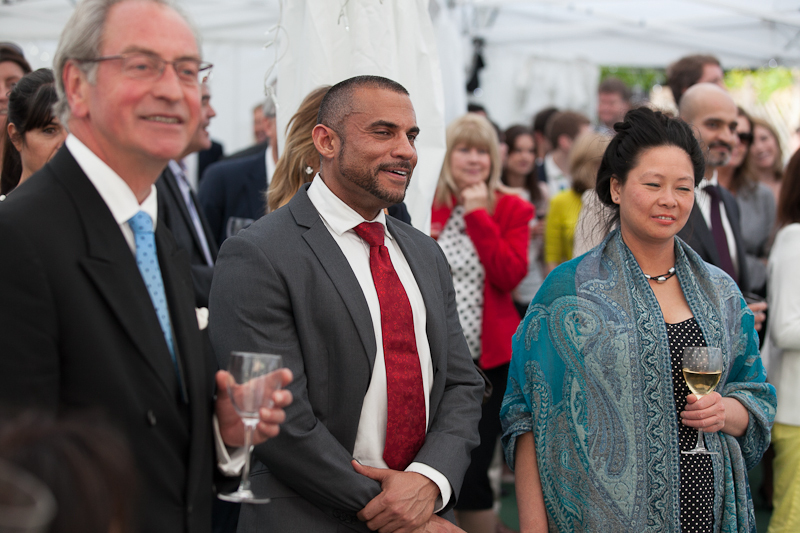 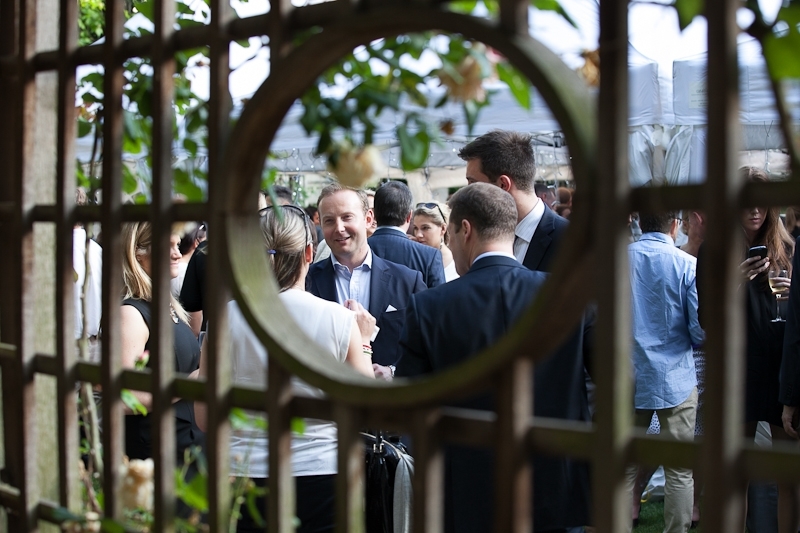 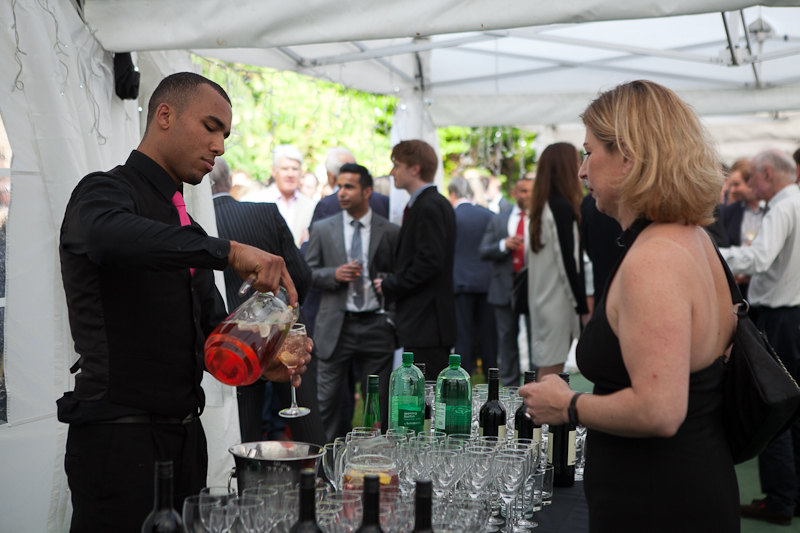 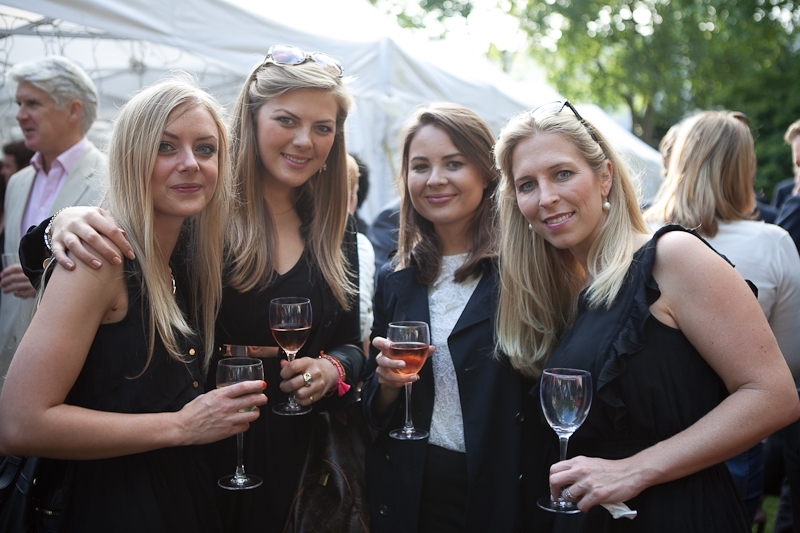 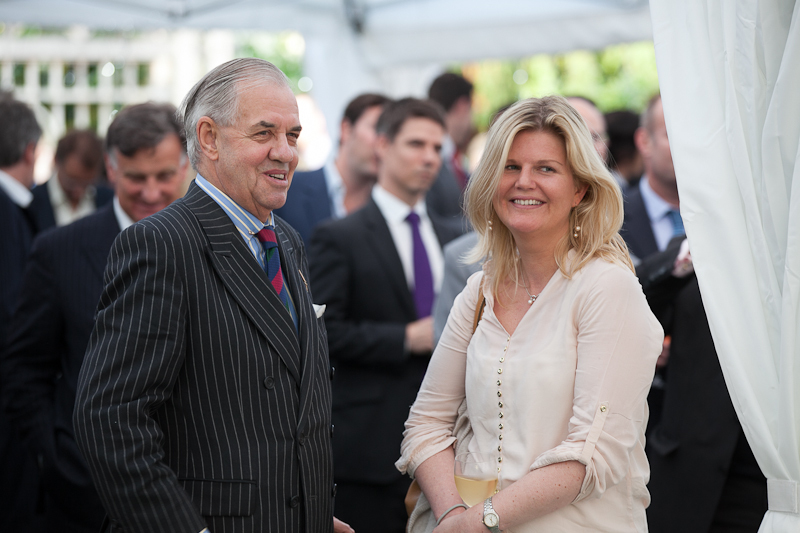 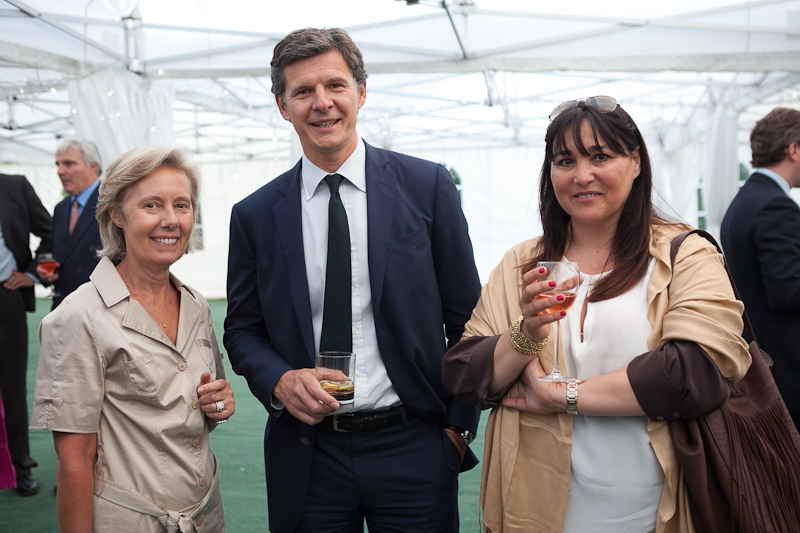 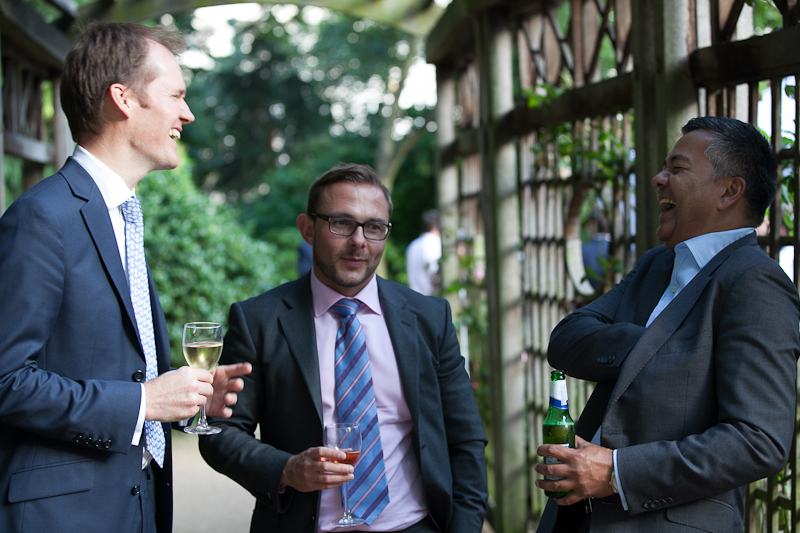 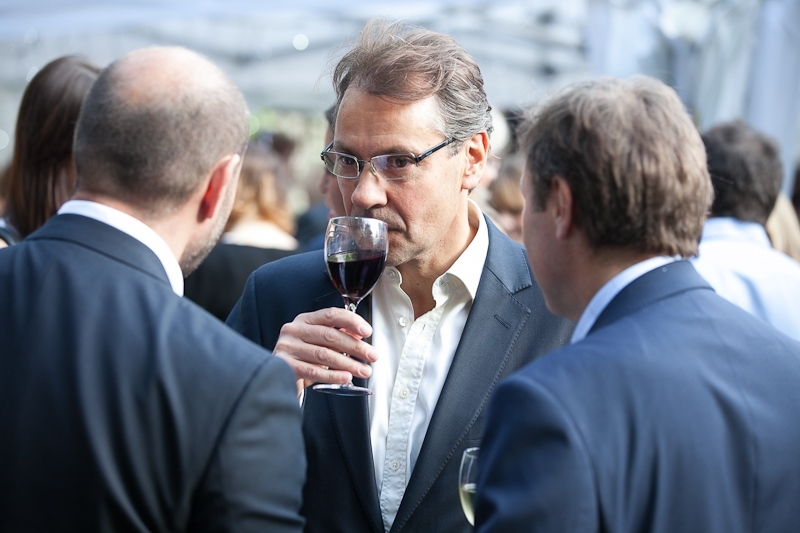 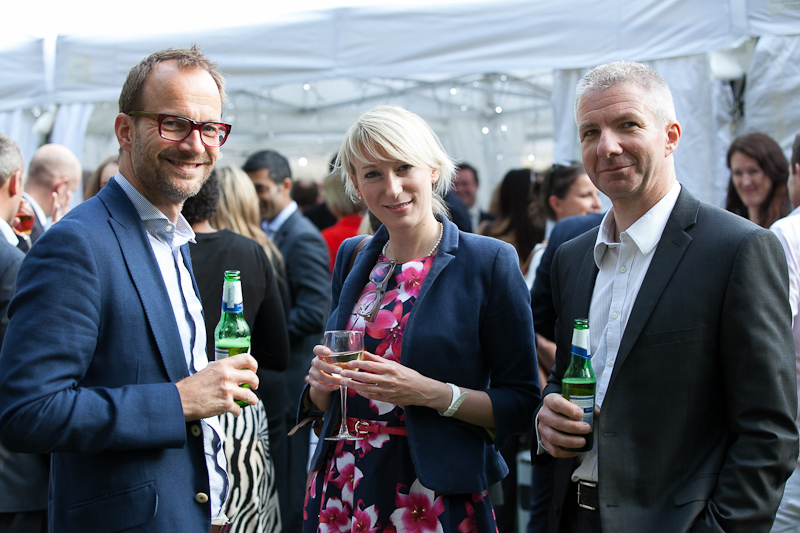 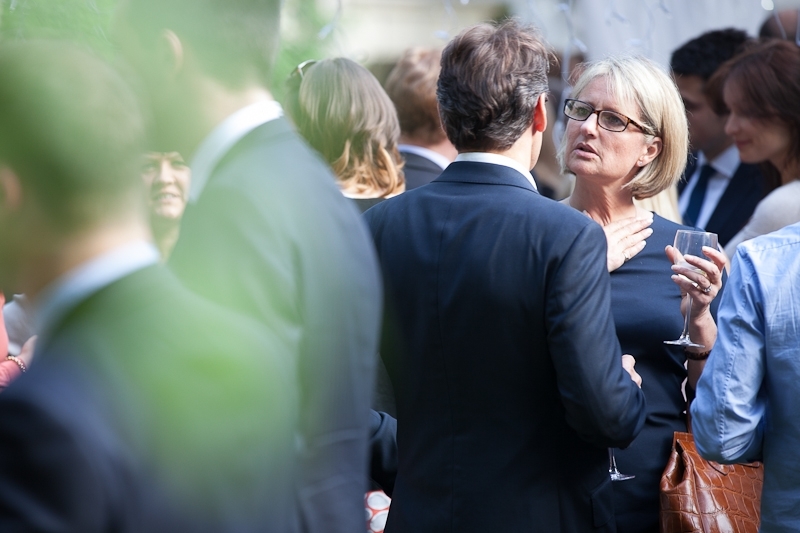 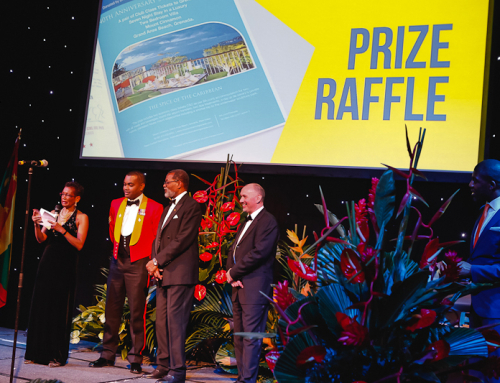 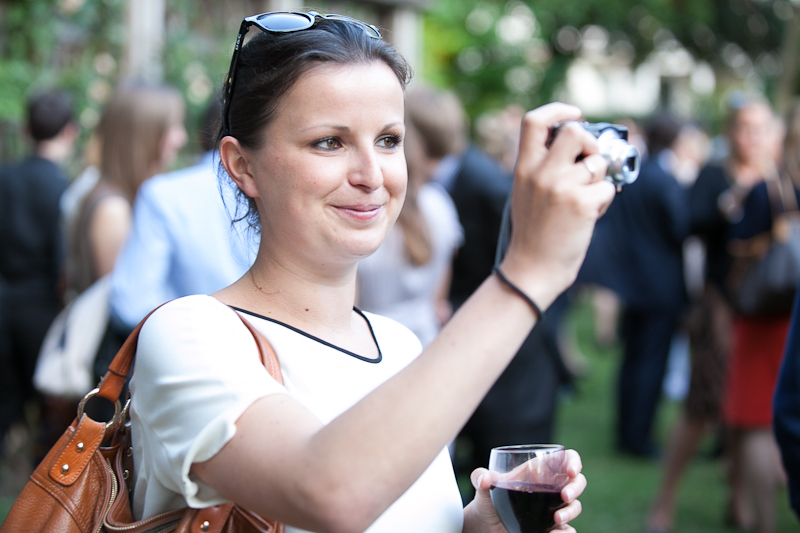 Lonres “London’s property pulse” commissioned my event photography services for their Summer garden party. 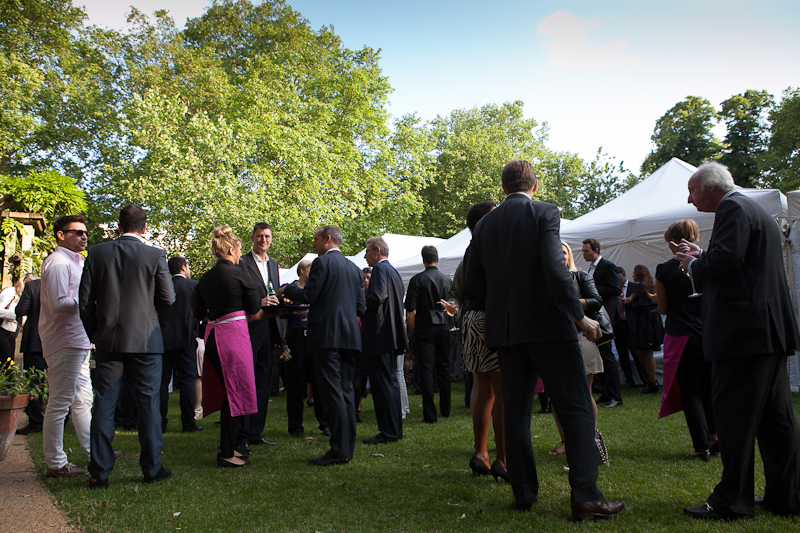 I have come to fall in love with the gardens of Belgrave Square so coming back here to work is something quite pleasurable indeed. 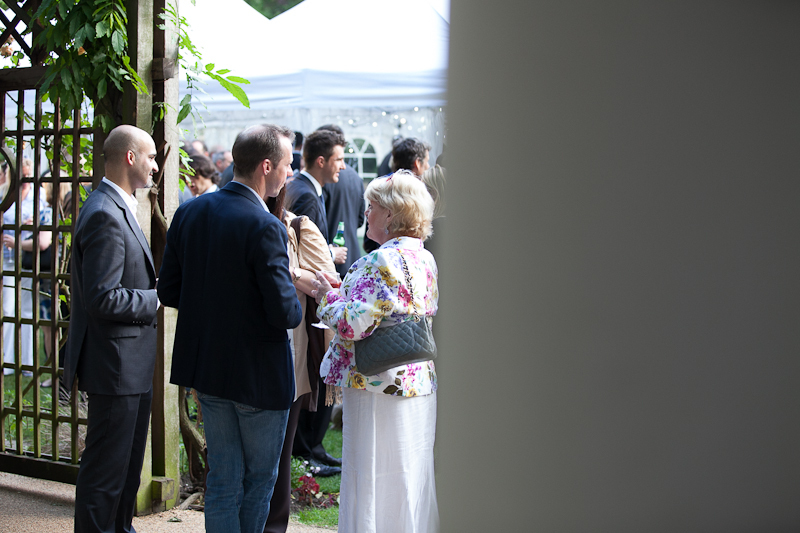 We were blessed with a warm summer afternoon, the guests arrived and were amazed by the tranquil surroundings of the gardens. 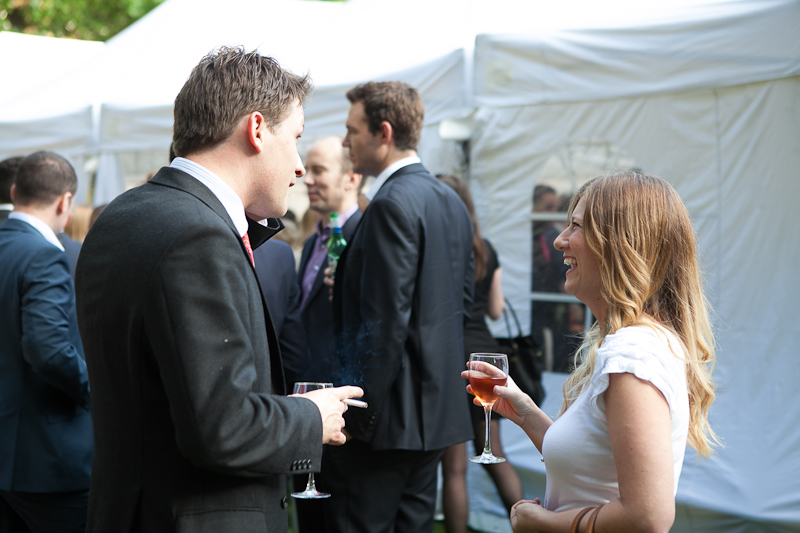 Many people had not seen each other for a long while so it was a great chance for many to catch up over a beer or glass of wine. 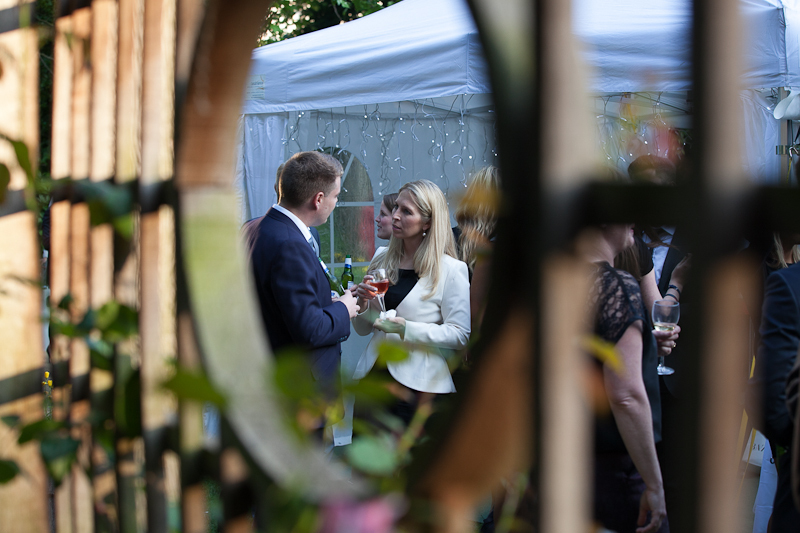 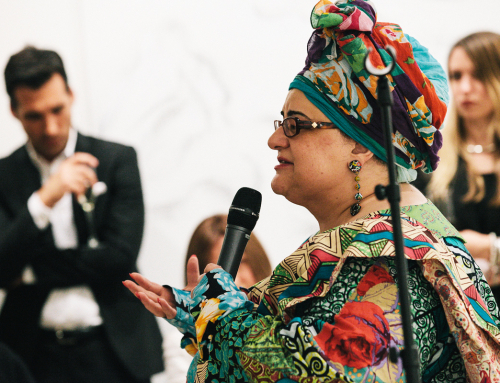 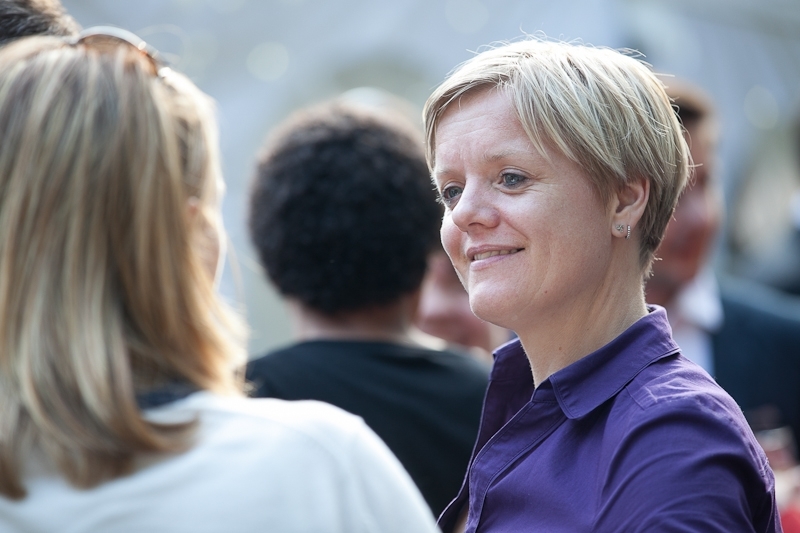 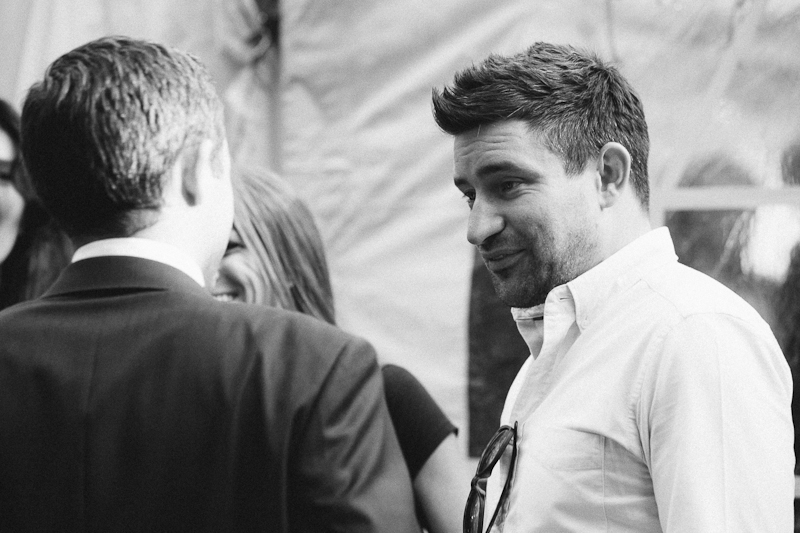 I took lots of event photography pictures in my favourite reportage style accompanied with a few portrait images here and there. 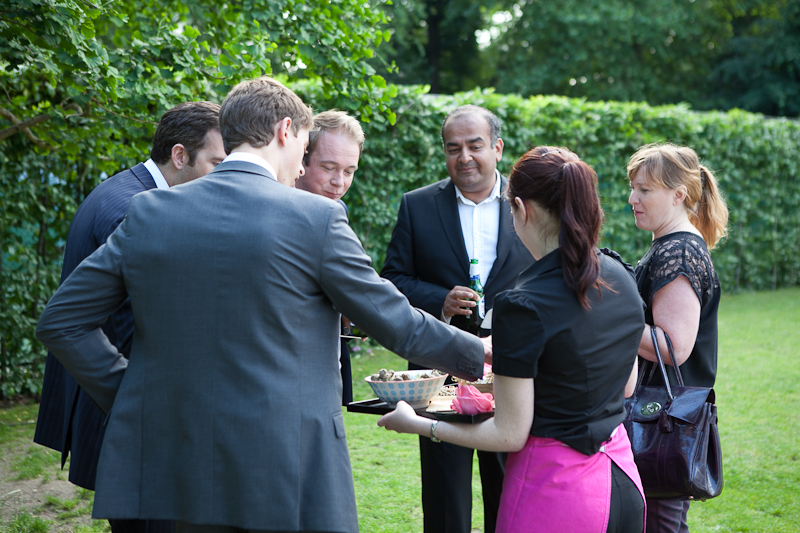 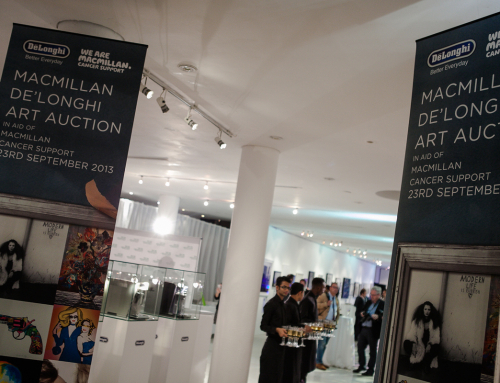 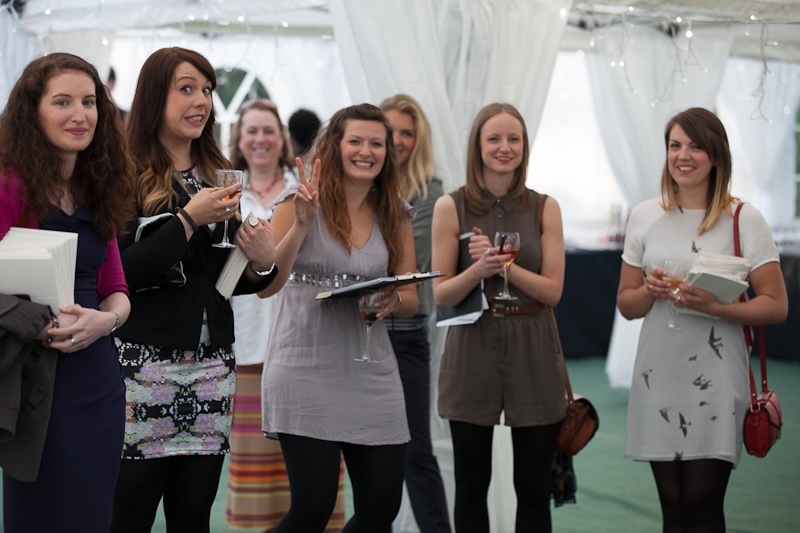 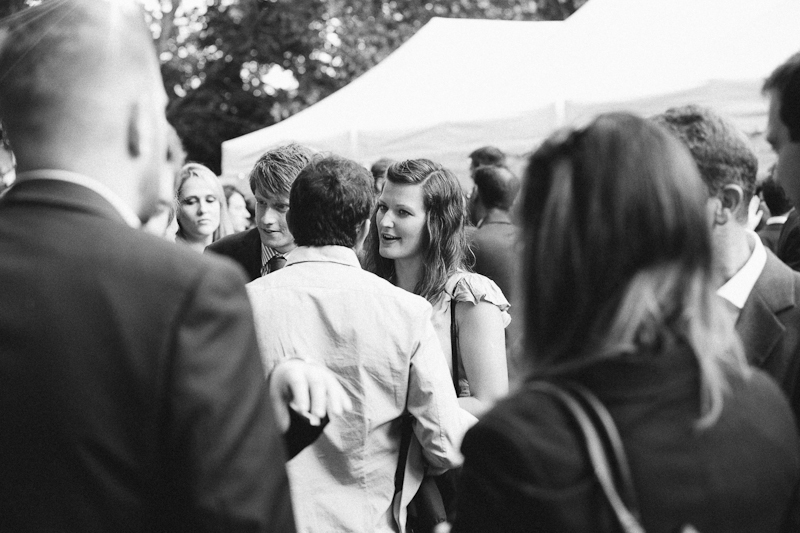 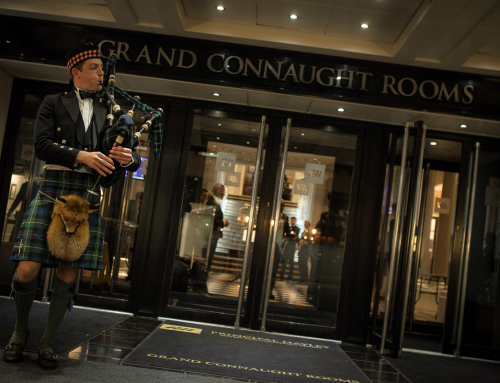 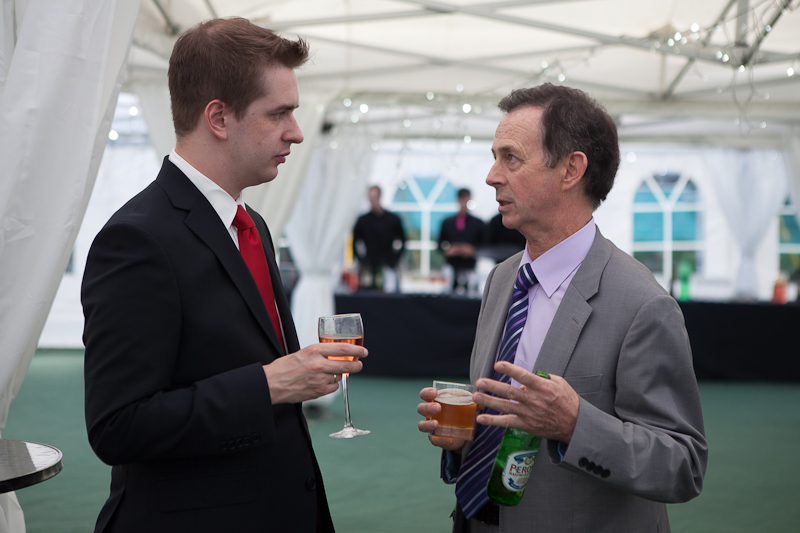 The guests enjoyed themselves conversing away with drinks and canapés until it was time to sadly depart.